A look at the top sports media videos of the week shared from the video-making app Clippit. 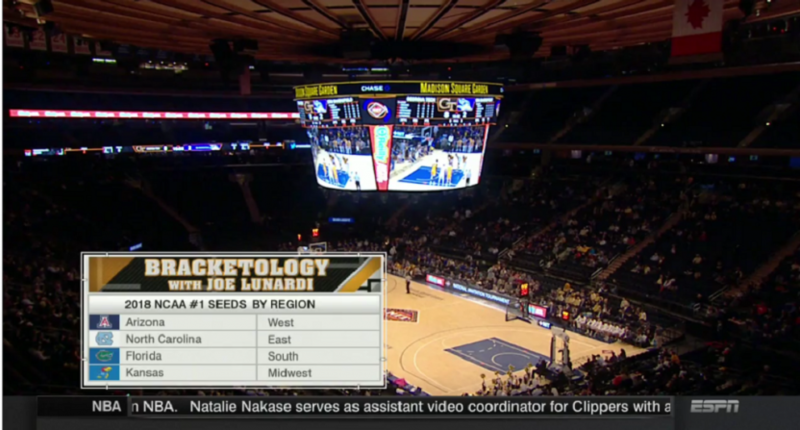 We’re still not even finished with this year’s NCAA Tournament, but Joe Lunardi is already making bracket predictions for next year’s NCAA Tournament. Now, we can mock this all we want (because it’s indeed ridiculous), but the truth is that people eat this stuff up.